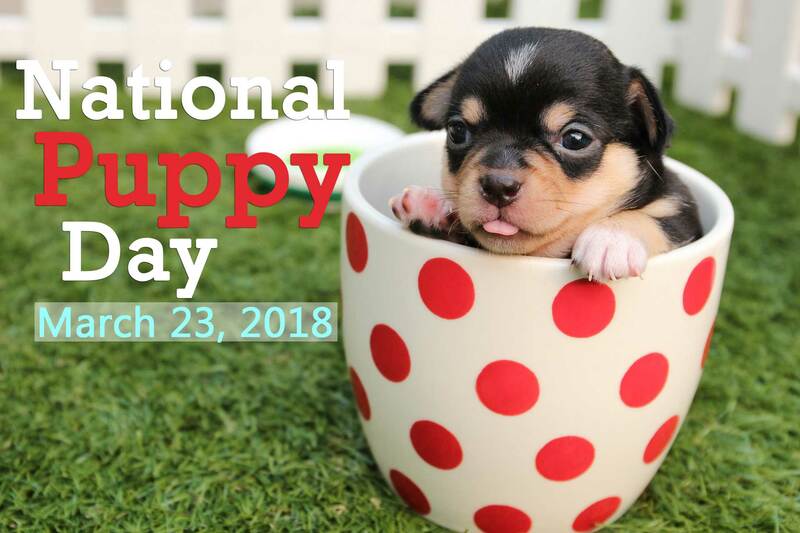 Established in 2006, National Puppy Day celebrates the unconditional love that puppies bring into our lives. Puppies share special moments with us - from our first bike ride to our first baby; and we provide them with shelter, love and care. Why Buy Humane Dog Fence? There are many types of fence on the market; but not all are considered humane fence solutions for dogs. Since the first few weeks of dog ownership can be challenging, EasyPetFence.com suggests training dogs inside a humane pet enclosure. Check out fence styles now available for each unique dog breed.